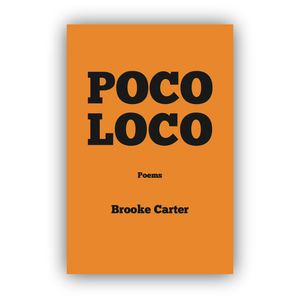 Brooke Carter's Poco Loco, one of Anstruther's Spring 2016 chapbooks, was recently featured in a Tri-City News article on the lasting impact of the Pickton murders. Check out the article, titled "Healing Garden sought for Pickton victims", for quotes from Ms. Carter and insight into her work. Poco Loco is available for order now.